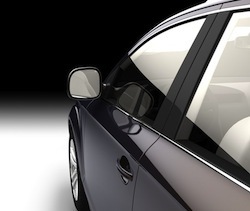 Here are some articles about car window tinting to help you get started. Remember that car window tinting is trickier than flat glass window tinting, so a good set of visual instructions is almost always required before you get started. Here you can get the best Car window tinting DVD.